In honor of Valentine’s Day, I wrote a not-so-serious Shakespearean sonnet. Enjoy! 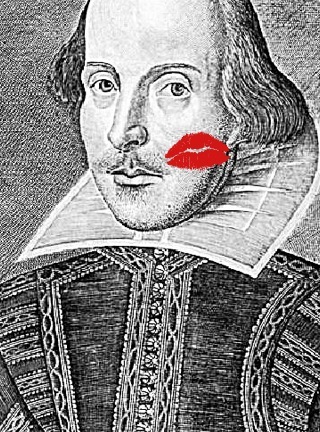 Have a very happy Valentine’s Day, and be sure to share the tidbits of history from the sonnet with your loved ones!